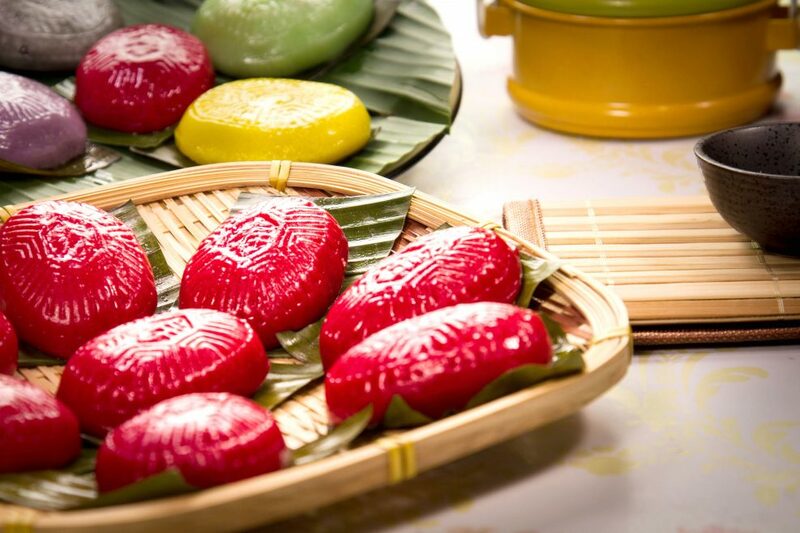 This week, we go bright and red with Angeline Lim's yummilicious Ang Ku Kueh! Also known as the Red Tortoise Cake in direct translation - these little tortoises are perfect with an afternoon tea. Loved by everyone in the family, Angeline has perfected this recipe that can easily outmatch those sold at popular retail outlets. 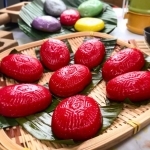 It is believed that eating these tortoises or Ang Ku Kueh is a sign of longevity so if there's a birthday coming up - you know what you can bring for the party! Substitute the red food colouring with your favourite colours and send a create a rainbow of joy, happiness and excitment! Try out this recipe - and don't to share your creations with us! 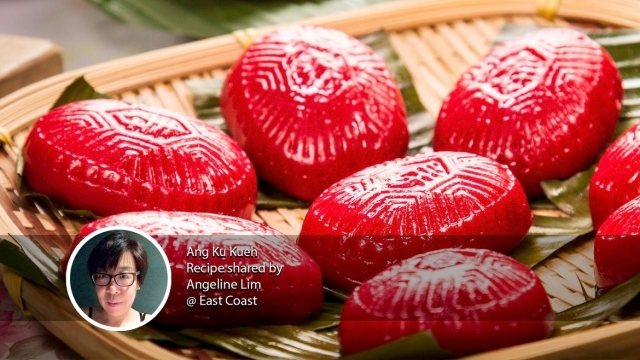 This week, we go bright and red with Angeline Lim's yummilicious Ang Ku Kueh! Also known as the Red Tortoise Cake in direct translation - these little tortoises are perfect with an afternoon tea. Substitute the red food colouring with your favourite colours and send a create a rainbow of joy, happiness and excitment!